Former Finance minister Nhlanhla Nene will continue to testify before the Commission of Inquiry into State Capture in Parktown, Johannesburg, on Thursday afternoon. Earlier, former Mineral Resources Department Director-General Thibedi Ramontja said he did not know the origins of a deceptive letter he signed in response to Eskom. Advocate Vincent Maleka said the letter referred to the transfer of mining rights in relation to Hendrina Power Station, and also requested the intervention of the Mineral Resource Department with regards to financial liabilities of Optimum. Ramontja said he was concerned because the letter requested the department’s urgent intervention in relation to coal supply. 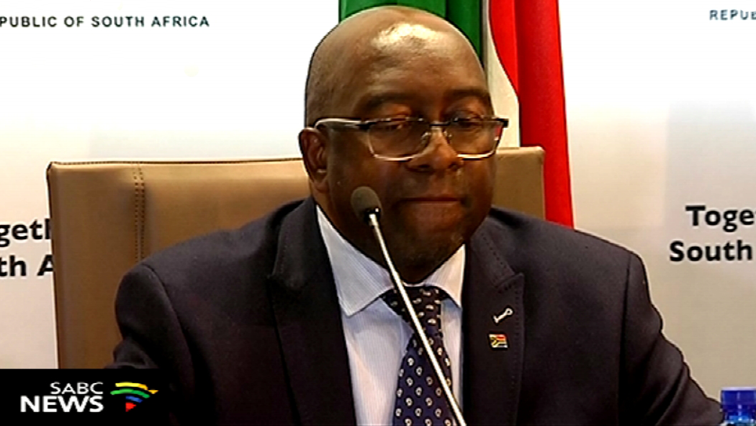 The post Nene to continue testimony at State Capture Commission appeared first on SABC News – Breaking news, special reports, world, business, sport coverage of all South African current events. Africa's news leader..